Hi! My name is Heather Brooks! I’m a mom of 4 children, ranging in age from 3 to 13, and I currently live in the Madison, Wisconsin area. I’ve lived all over the country (proud military brat, here! 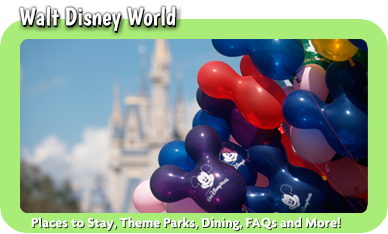 ), and Disney has always been a favorite spot for me and my family to gather to make memories, have loads of fun and reconnect. Disney truly is a place for kids of all ages, and I find that I enjoy the parks now as much as ever! I think my absolute favorite thing about experiencing Disney now is seeing it through the eyes of my children. Whether it’s a favorite character meet, braving a coaster for the first time or discovering a new treat, there are endless opportunities to find moments of joy big and small at Disney, making it in my opinion one of the most unique vacation destinations on the planet. And Disney is always innovating – adding new lands, rides, experiences and merchandise – making it exciting to go back over and over because no two visits are ever alike. 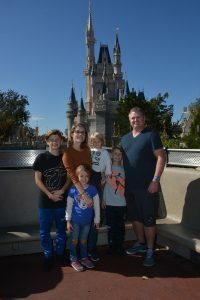 We recently moved up north to Wisconsin from Florida, so we’re proud Disney Passholders who’ve taken many trips over the last few years, discovering something new and exciting each time. Main Street USA truly is the happiest place on Earth. I know vacation planning can be overwhelming. 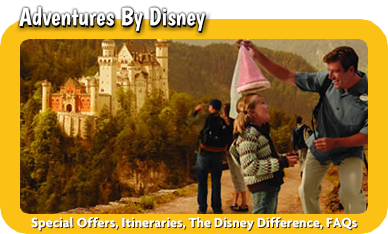 There are so many wonderful options to choose from at Disney, so you may be finding yourself unsure where to even start. Or maybe you’re a veteran Disney-goer, but you’d like to know what’s new since your last visit and change a few things up. Every family and every vacation is unique, so as your Disney vacation planner, I’ll work closely with you to plan the experience of your dreams as if it were my own. 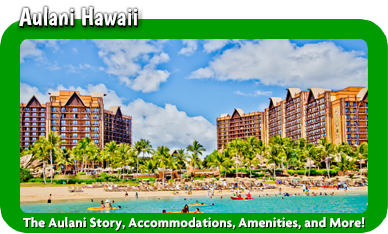 Leveraging my training and personal experiences, I can advise on everything from dining choices to FastPass selection, helping you plan an itinerary that will leave you with lasting memories of your magical vacation. 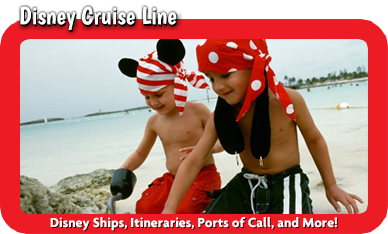 If you’re ready to make Disney your next vacation destination, I’d love to help you. And my planning services are always free! 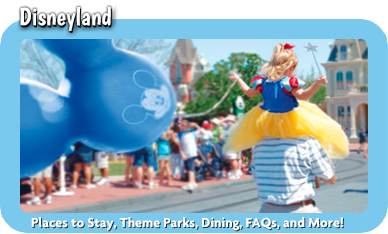 Disney awaits you – what are you waiting for?